Buying as a gift? 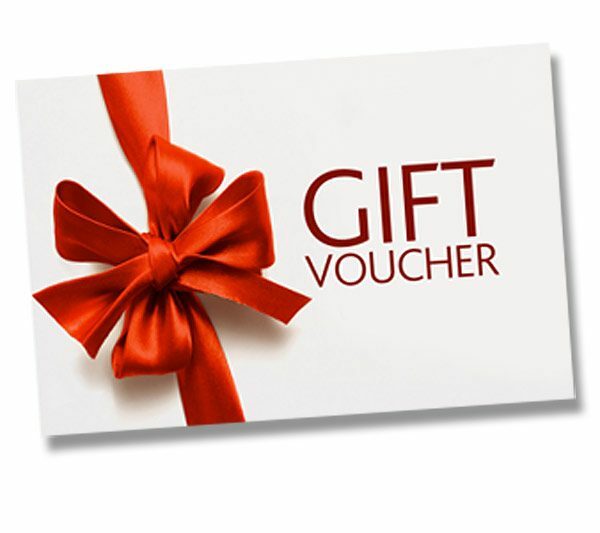 A presentation gift voucher can be collected or posted out to you. Call our team on 020 8658 1990.